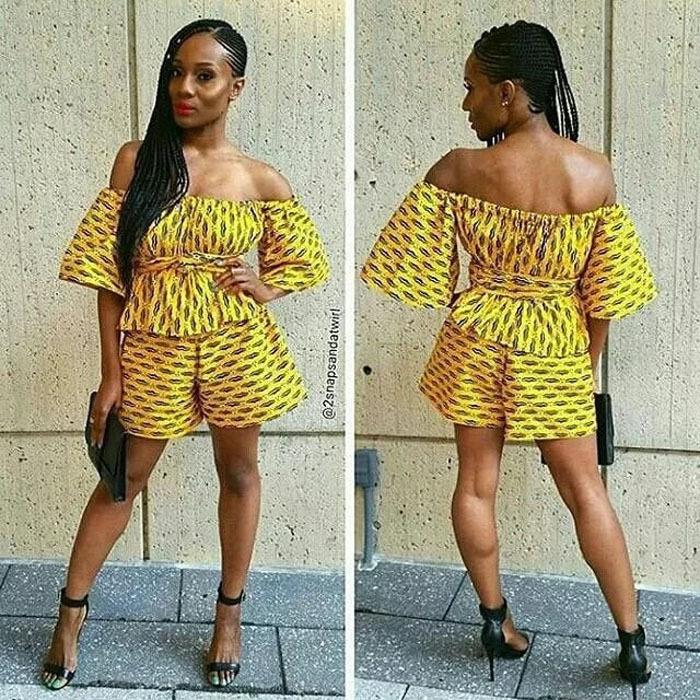 It's so amazing to note that the Ankara African print is now being used to design almost any style for various occasions. 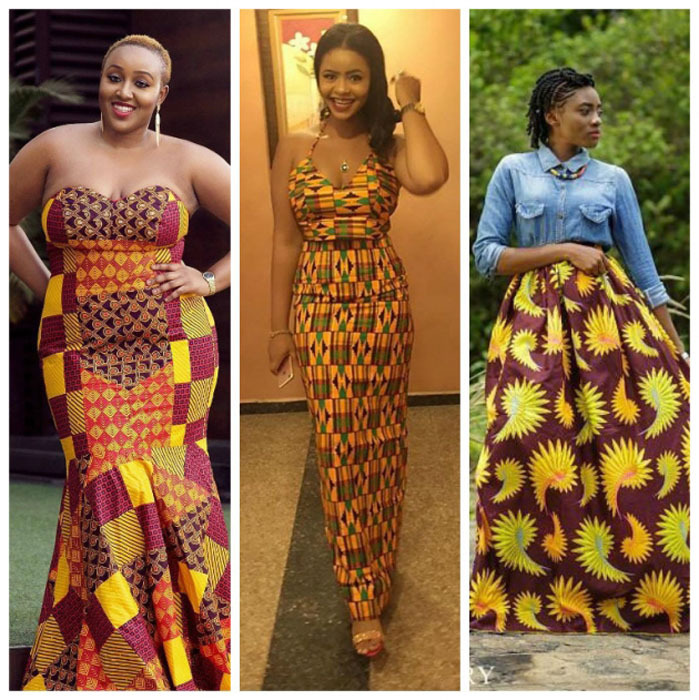 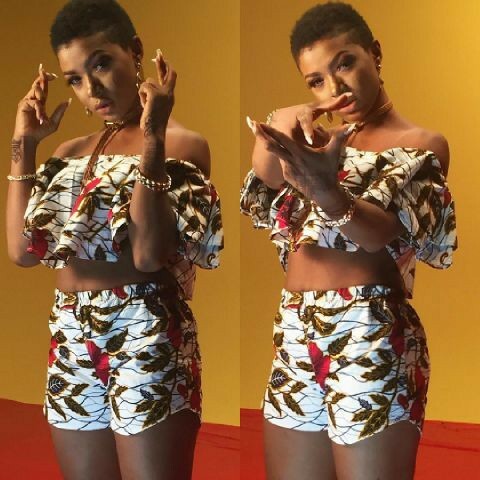 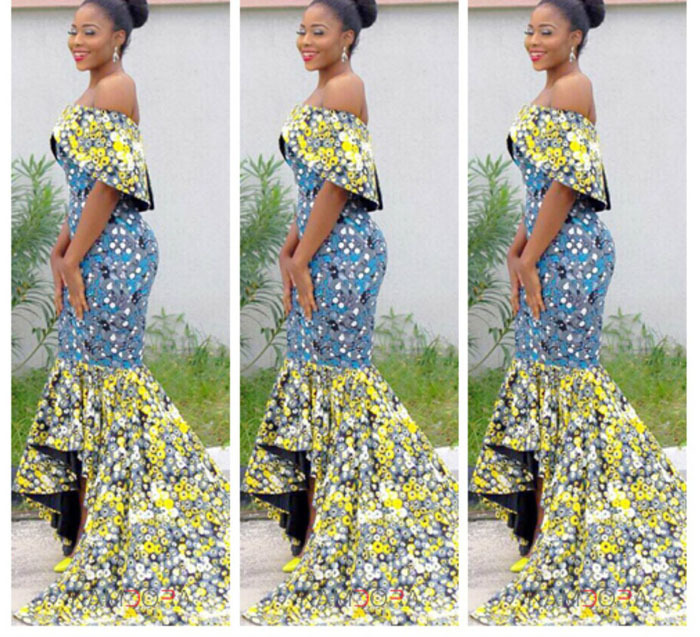 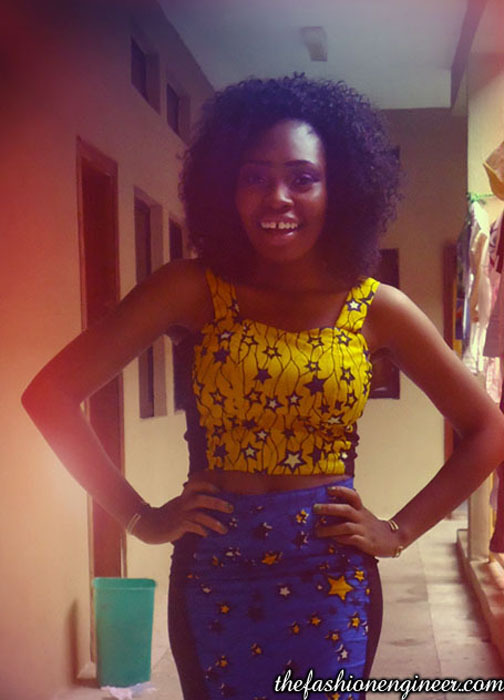 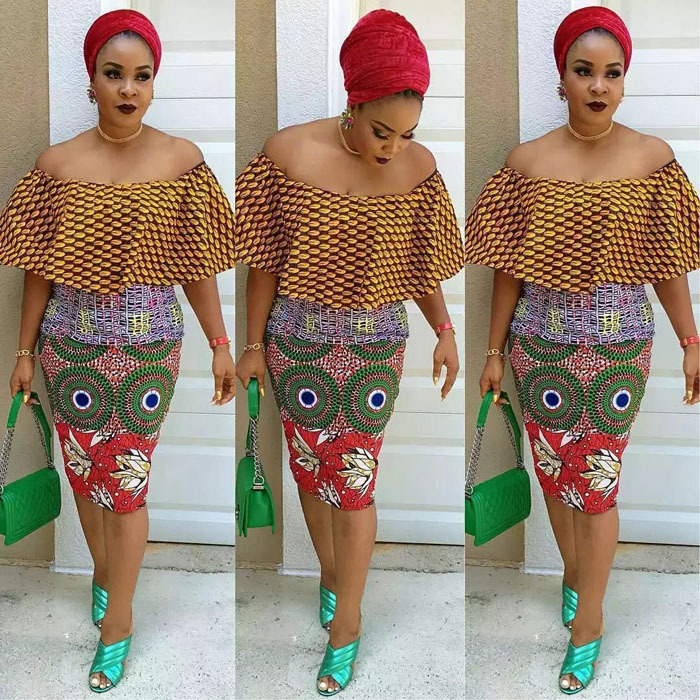 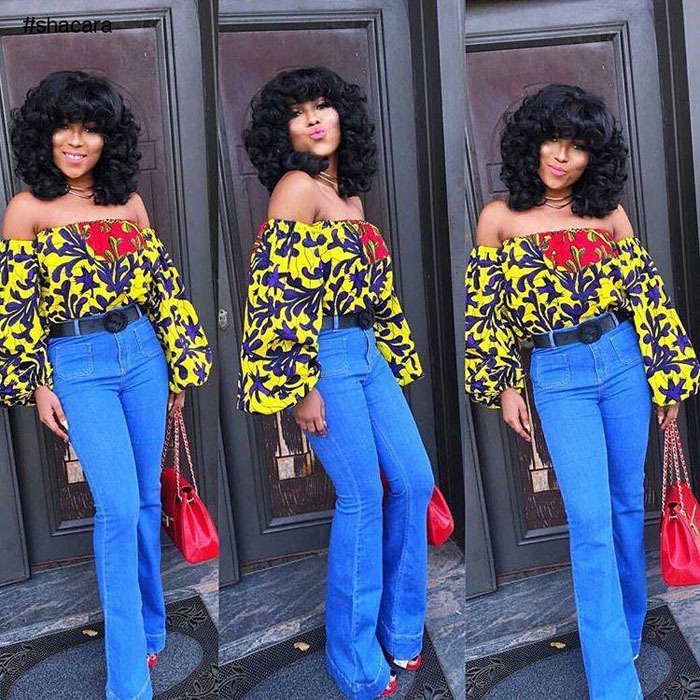 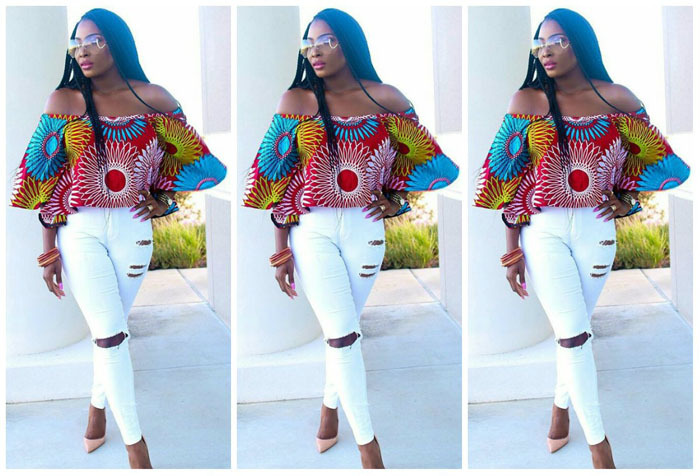 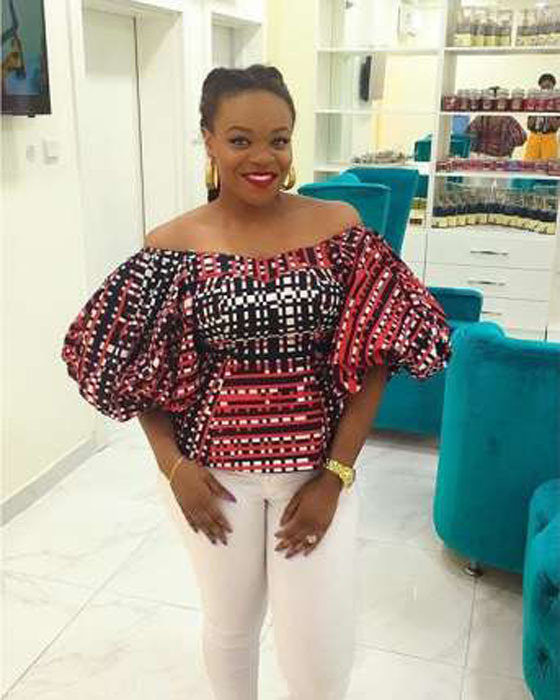 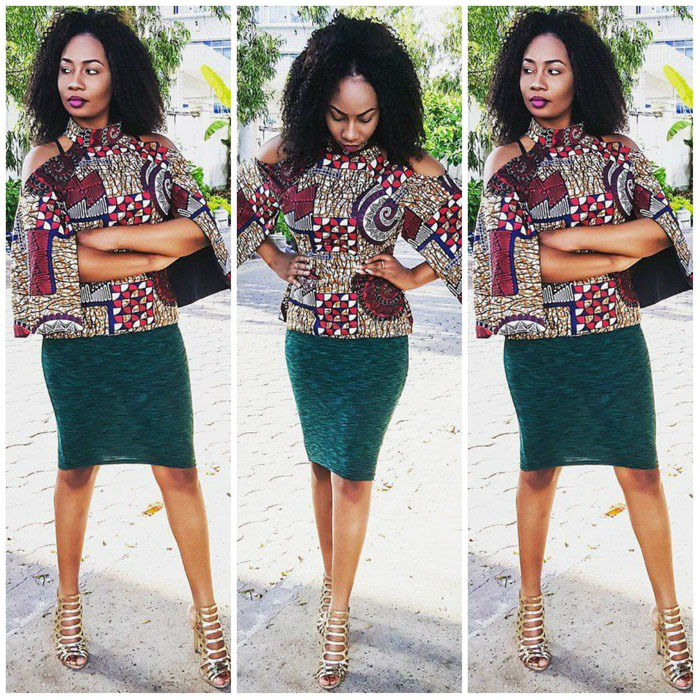 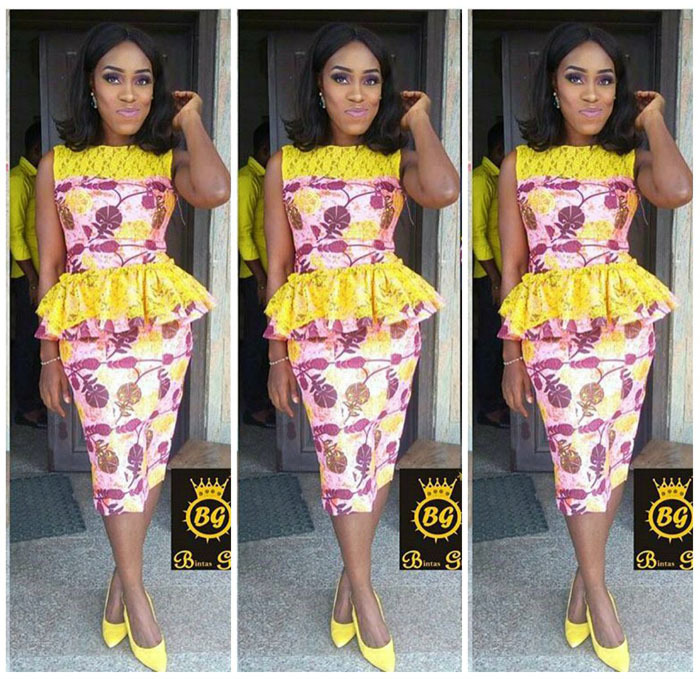 The off-shoulder Ankara styles has become a popular choice for our daring fashionistas. 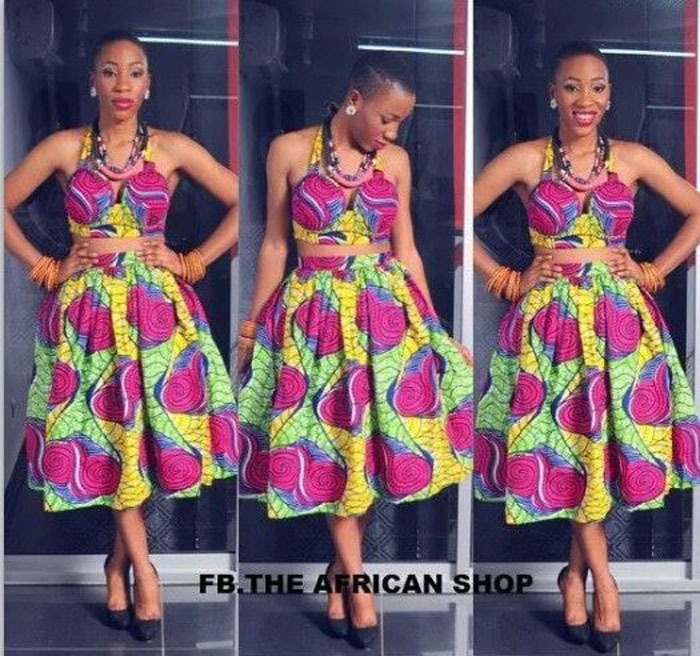 When implemented properly in a dress or in a blouse (by a good tailor), it creates this catchy & hot style that will have heads turning. 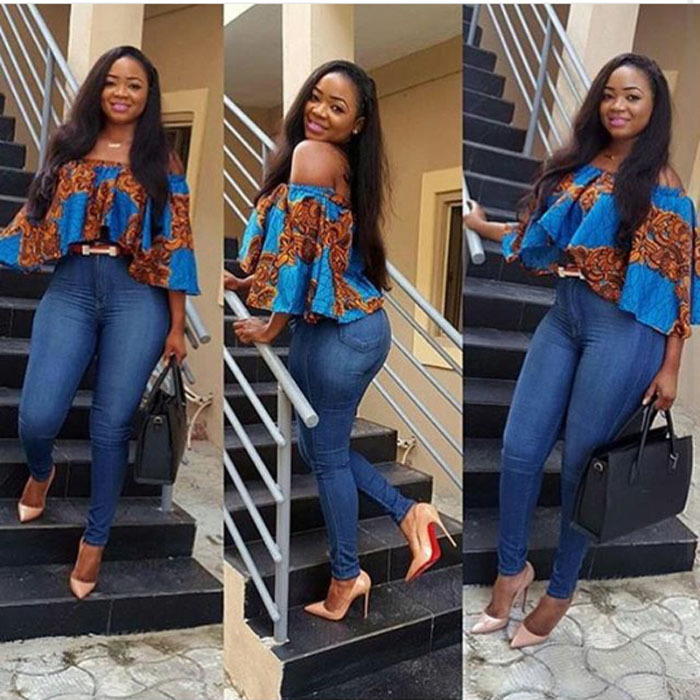 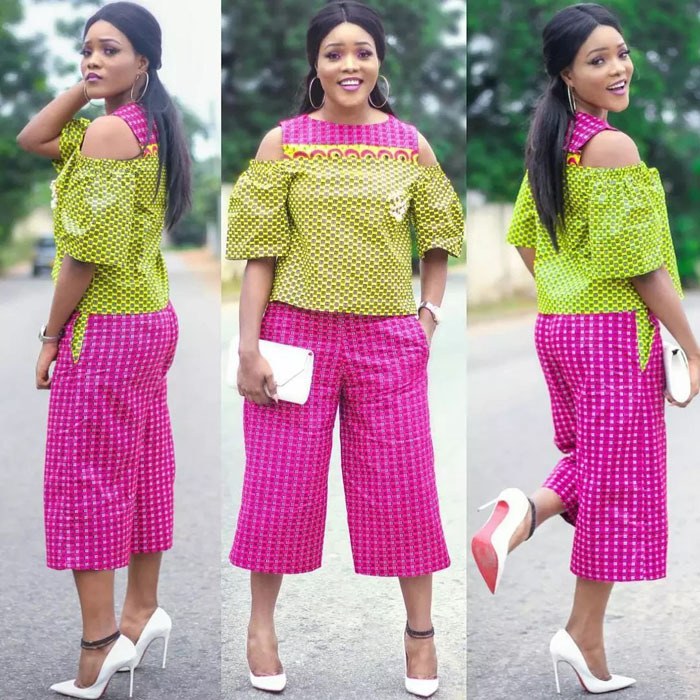 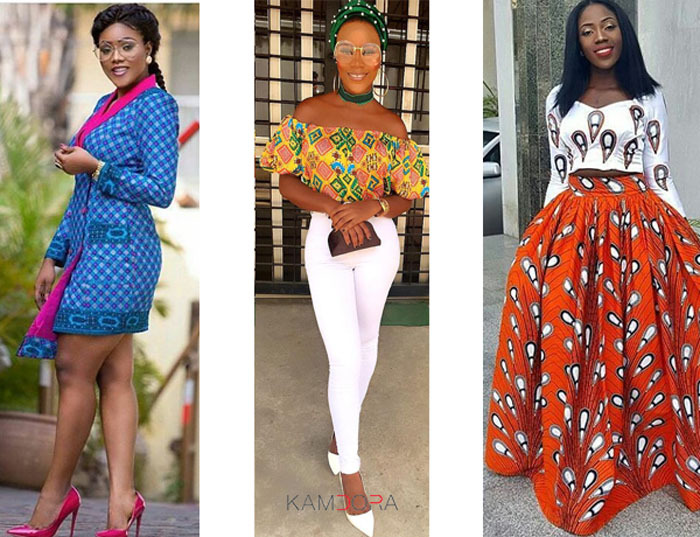 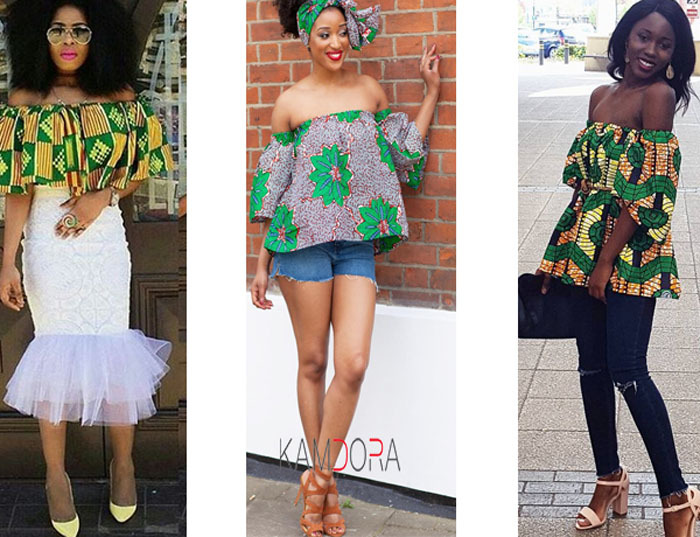 Take a look at these trending off-shoulder Ankara styles below and you'll never have an excuse not to look good again. 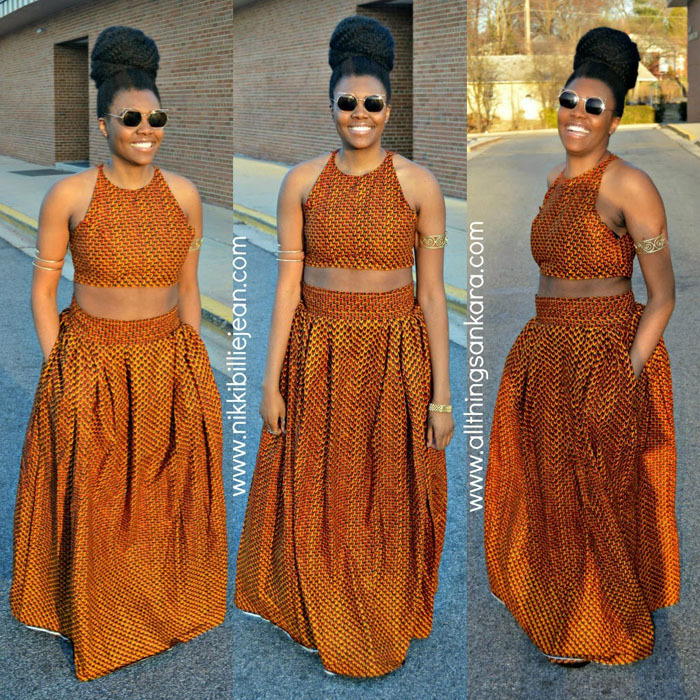 Look gorgeous and have fun!!! 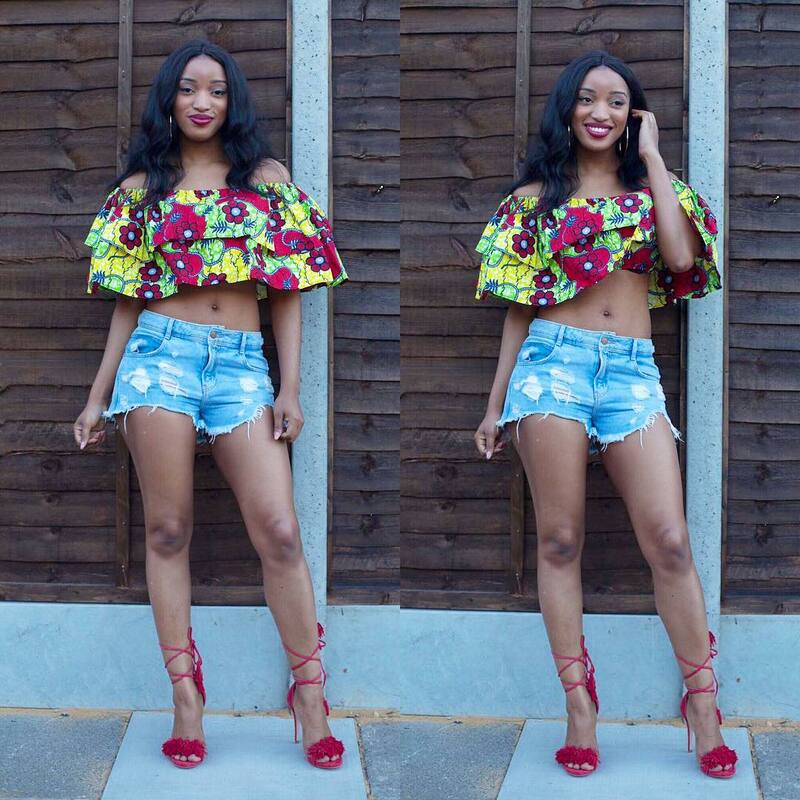 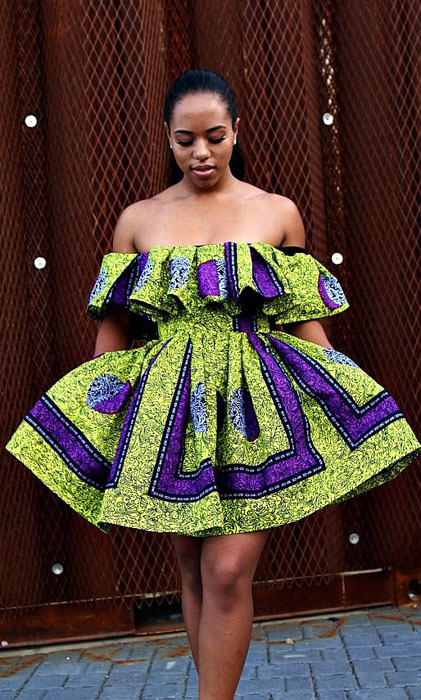 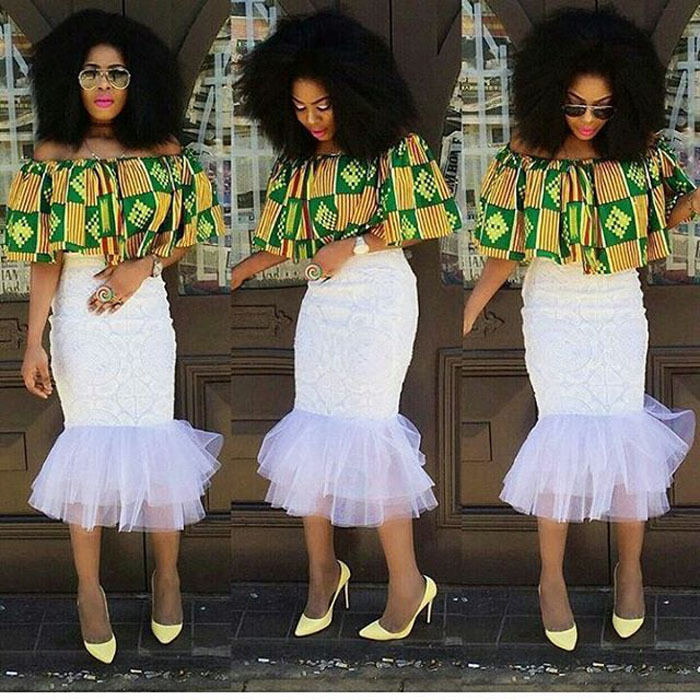 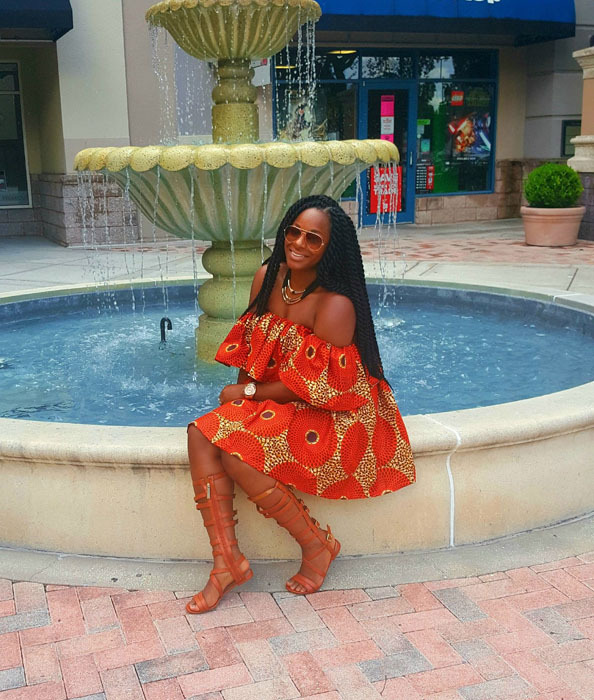 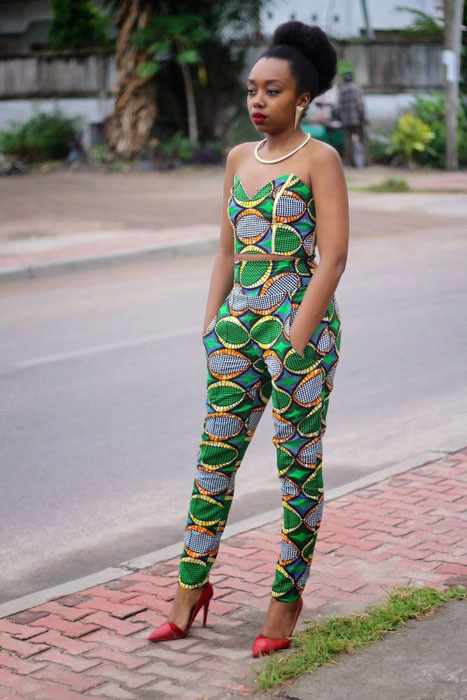 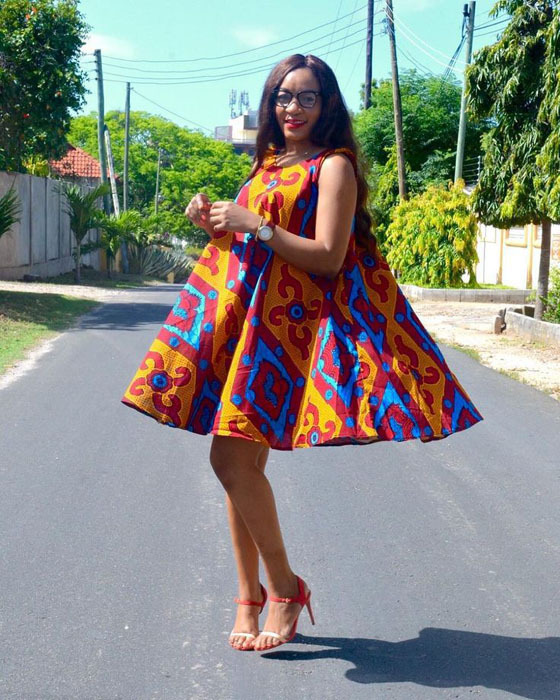 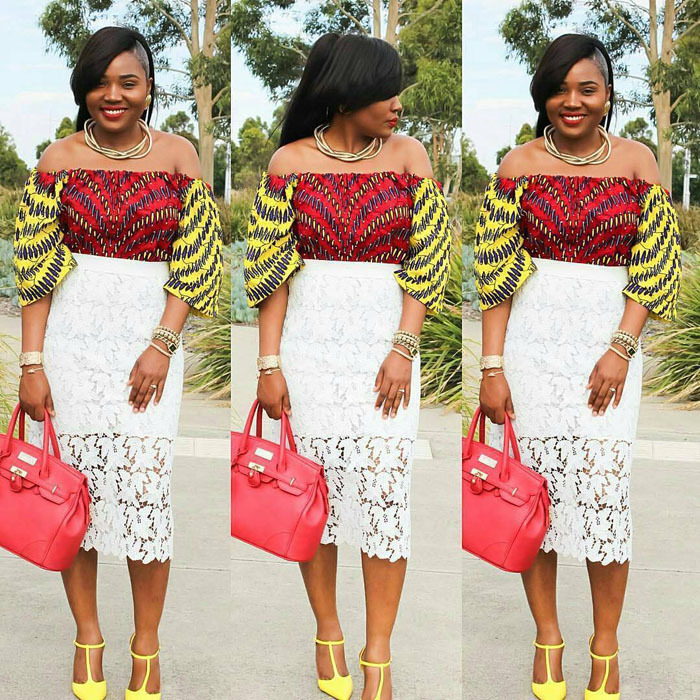 Off-shoulder Ankara styles can be sewn with or without sleeves. 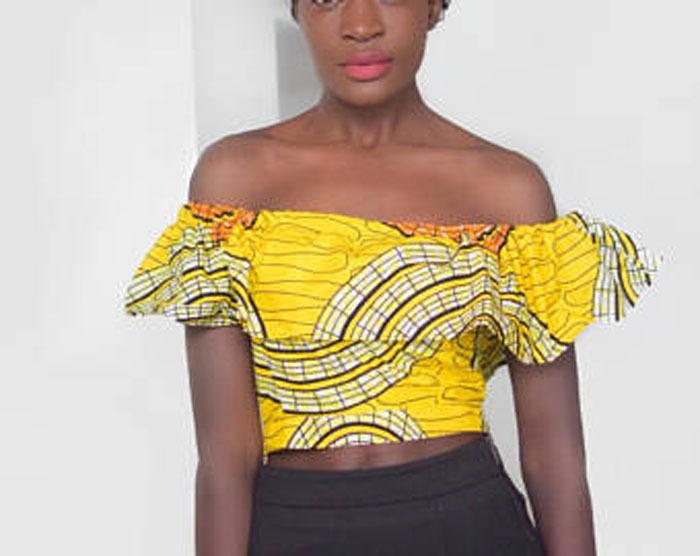 If you are making a blouse, you can choose for a normal span or a crop top to show off your well-toned abs. 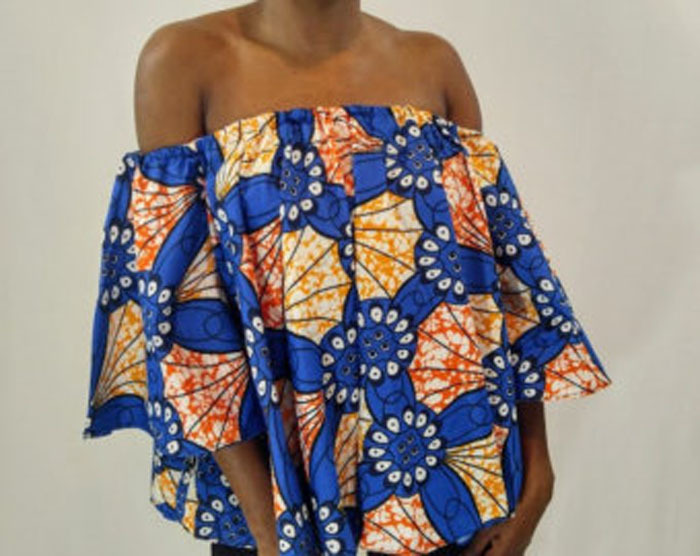 Off-shoulder styles can be paired with a skirt, a pair of dark blue jeans or any other types of slim-fitted pants. 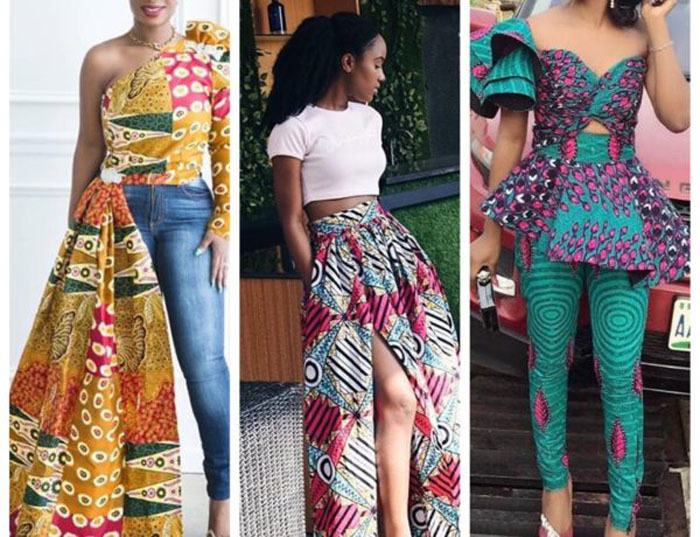 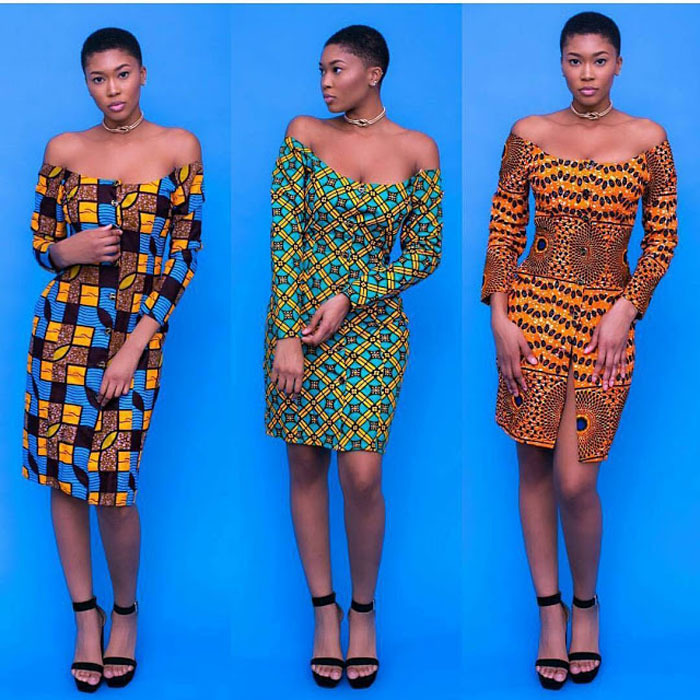 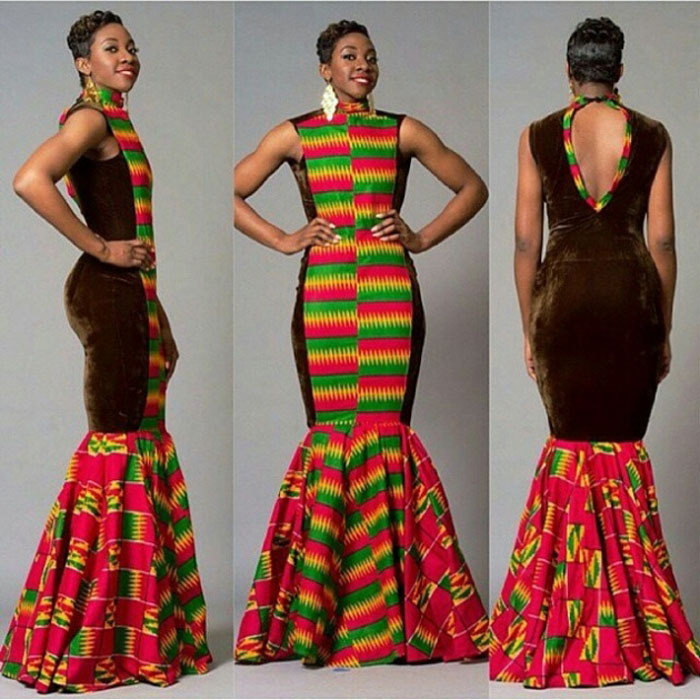 A Catalogue of 50 of the best & latest African Ankara Off-shoulder Gowns, Tops & Dress styles in 2018.